I'm back with another recap. 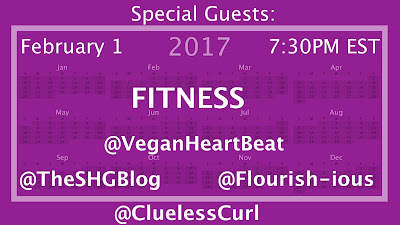 The #CluelessFitness chat took place February 1. This time it was all about getting our fit on for 2017. 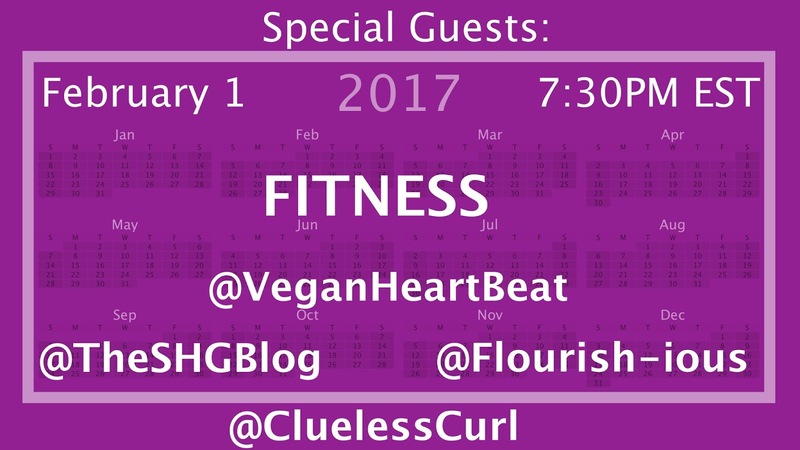 I knew I couldn't do this chat by myself, below are those who joined in and shared their expertise on all things fitness. @Flourish-ious- Evelyn, giving you unapologetic direction to a happier healthier lifestyle. @VeganHeartBeat- Rodney, wants you to stay motivated by helping you live a healthy lifestyle through clean eating and exercise. @TheSHGBlog- Serena, creating healthier families with a focus on natural living. "Clueless" Mention: I just had to include ItsShawnDotCom a fitness coach who help women implement fitness into their lives. 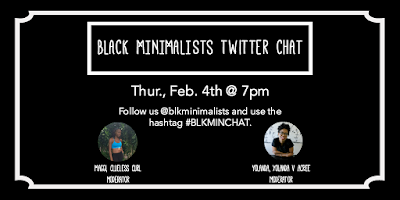 She joined in on the chat and I just loved the tips and advice she provided. 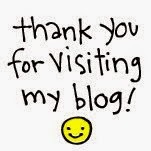 Be sure to check them out for amazing fitness tips to help you stay motivated during your fitness journey.